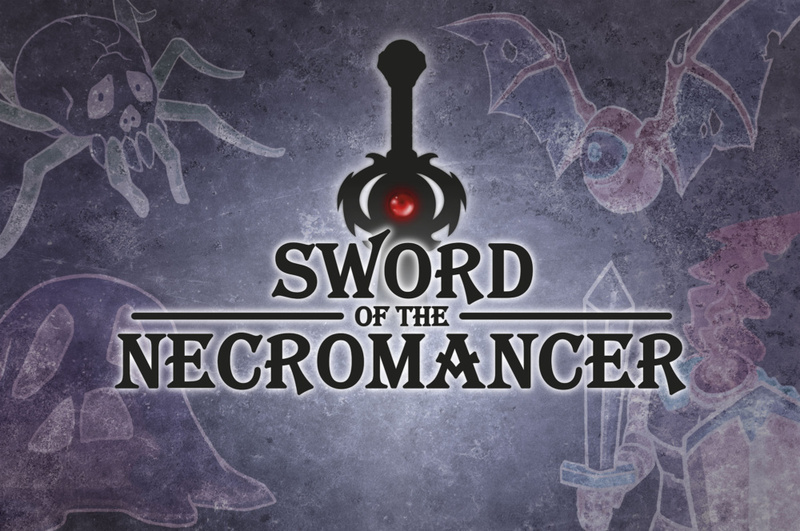 We are a small indie videogame developer group based in Barcelona. 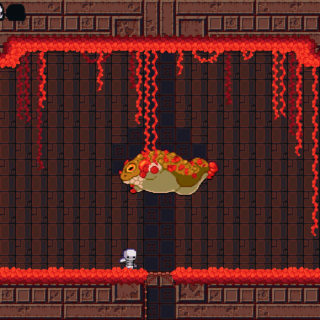 We truly love videogames and want to offer enjoyable experience to passionate gamers as us. Super Skelemania soon on Nintendo Switch, Xbox One and PS4! 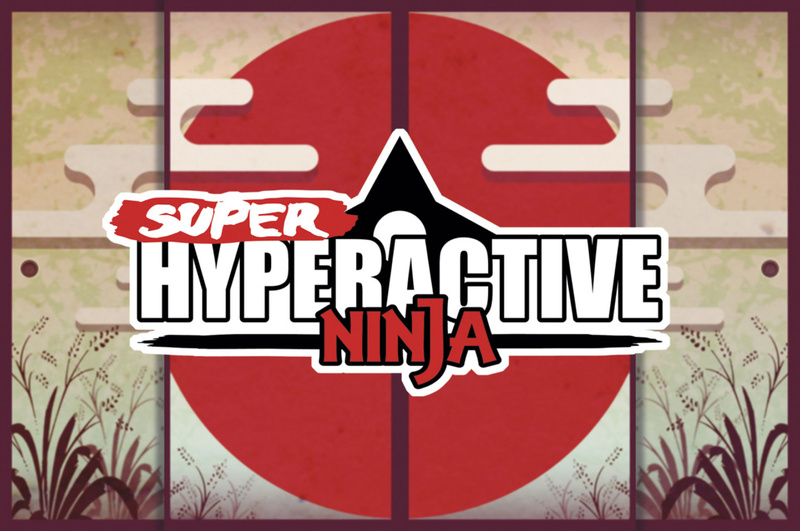 [Press Release] Super Hyperactive Ninja coming to Switch on October 25th! 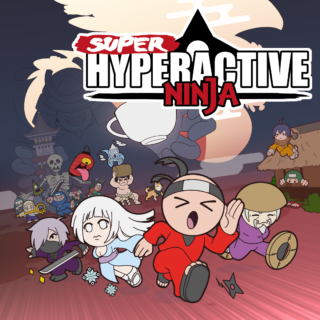 Play Super Hyperactive Ninja demo today!